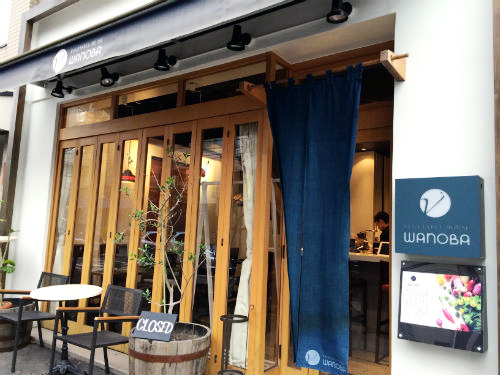 Ebisu Wanoba is a restaurant where offers selected variety of garden-fresh vegetables in the suburbs of Tokyo. 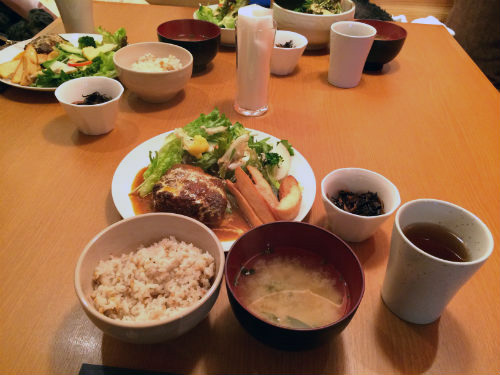 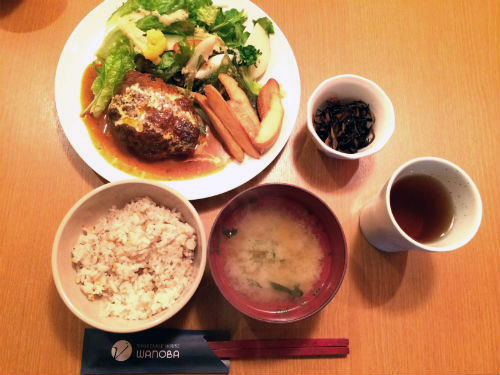 My friends and I had a lunch on the weekend there, and we had Salisbury steaks with miso soup and rice with mixed grains together. 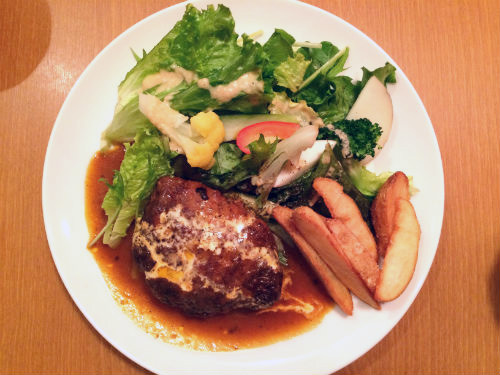 We had a very good time and good meals.